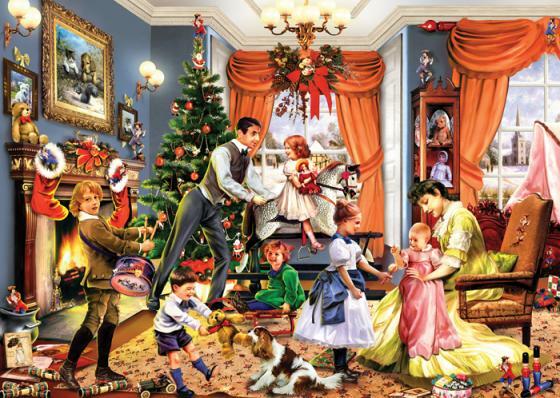 A Victorian family Christmas with lots of toys. This Wentworth "micro" wooden puzzle is made to the same exacting standards you would expect from larger Wentworth wooden jigsaw puzzles. 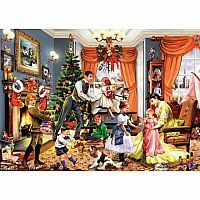 Either as an affordable introduction to the world of high quality wooden puzzles or as a conveniently sized stocking stuffer, this little puzzle is sure to delight though the years and generations ahead.